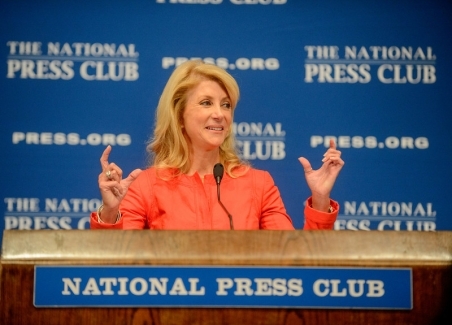 Texas State Senator Wendy Davis addresses a National Press Club luncheon, August 5, 2013. 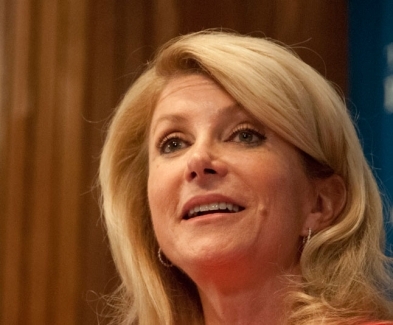 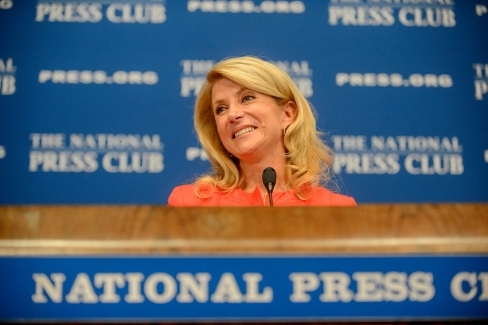 Texas State Senator Wendy Davis thinks before answering a question following her August 5, 2013, luncheon speech at the National Press Club, August 5, 2013. 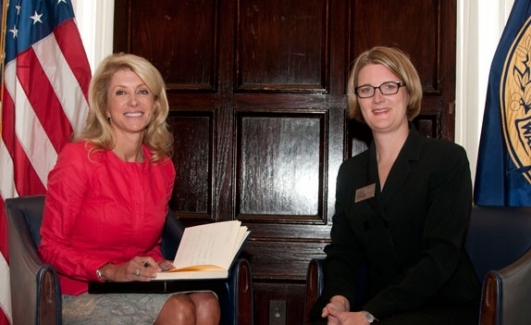 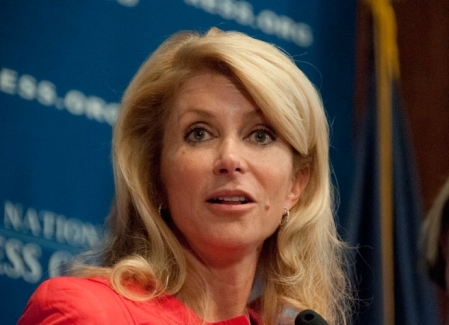 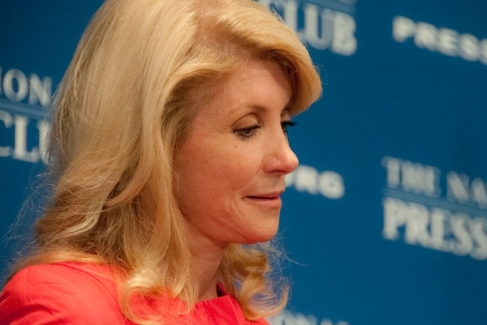 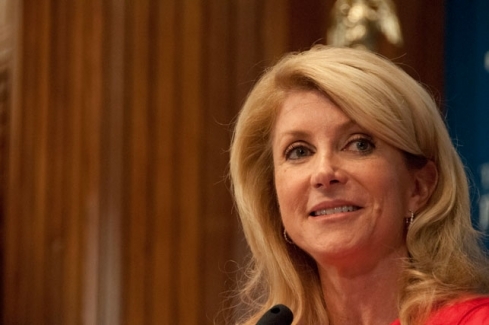 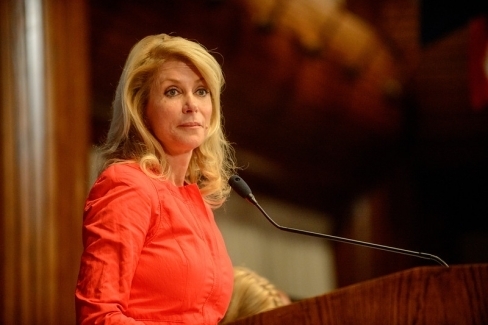 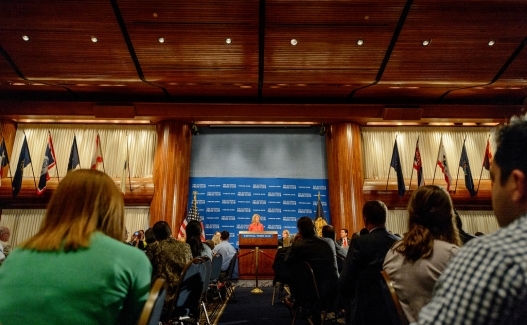 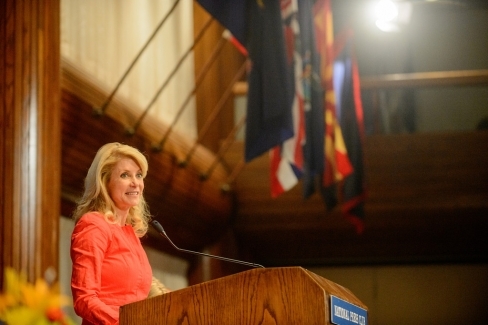 Texas State Senator Wendy Davis during an address to the National Press Club luncheon, August 5, 2013.